Wifi Archives | Page 2 of 18 | King Rentals, Inc.King Rentals, Inc. This fully furnished 2-bedroom, 1-bathroom home is located just a few short blocks to the beach. Enjoy your own private paradise with easy access to our beautiful Space Coast beaches. 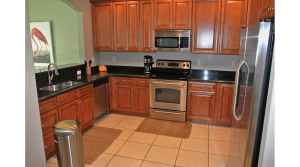 This fully furnished home has a fenced back yard, a washer & dryer in unit, and much more. 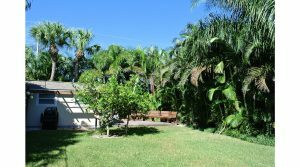 Finished with modern upgrades, bright decor, and a large screened in patio so you can enjoy the best of Florida’s seasons. The master bedroom has a queen-sized bed and the guest bedroom has a daybed. This unit is also pet friendly! This beautiful 3 bedroom, 2 ½ bath townhouse is a fully furnished rental in Cape Canaveral, Florida. 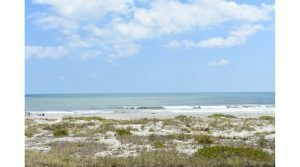 The townhouse is located within walking distance to our beautiful Space Coast beaches! This updated, modern townhouse has a large kitchen with stainless steel appliances and granite counters. The master bedroom is bright and airy with a queen-sized bed and opens onto a private walk-out balcony. The on-suite master bath has a jetted tub with a separate shower. The 2nd and 3rd bedroom both have queen sized beds. Enjoy the best of the Space Coast’s weather on the large patio off the living room. Keep the salt and sun off your car in the spacious two car attached garage. Located conveniently close to Port Canaveral, within minutes to area amenities, and just a short drive to Kennedy Space Center, Melbourne, and Orlando areas. 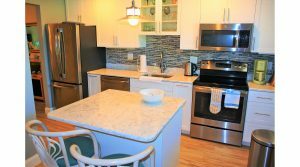 All of our furnished rental properties are fully equipped with dishes and linens. Ready to book? Call or use our contact form to inquire!